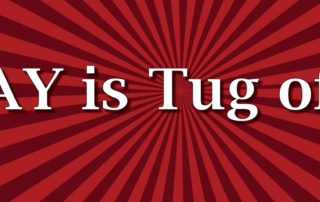 Today is Tug of War! July 11th is finally here! Come out to Oakes Park with your donation to Project Share Niagara Falls this evening at 6 p.m. and have a great time cheering our incredible teams on for the Tug of War 2017! 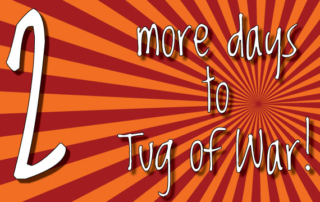 2 more days to Tug of War 2017!